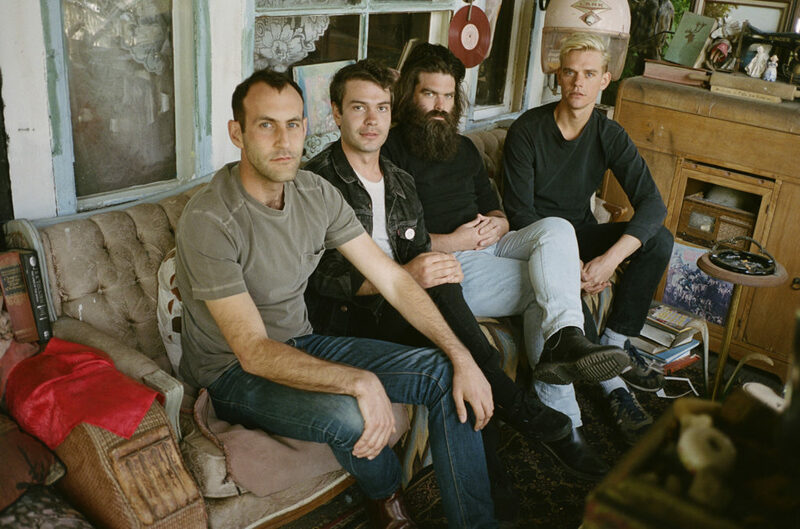 Home › Preview › Win Preoccupations tickets! Join Doug the Canuck today for your chance to win tickets to Preoccupations, playing next Friday at Mohawk! We’ll also feature music by Neil Young, Wintersleep, Blue Rodeo, Whitehorse, Sloan, Slam Dunk, The Dirty Nil, The Tragically Hip, Viet Cong, WOMEN, Propagandhi, The Tubuloids, Solids, Greys, and Romi Mayes! 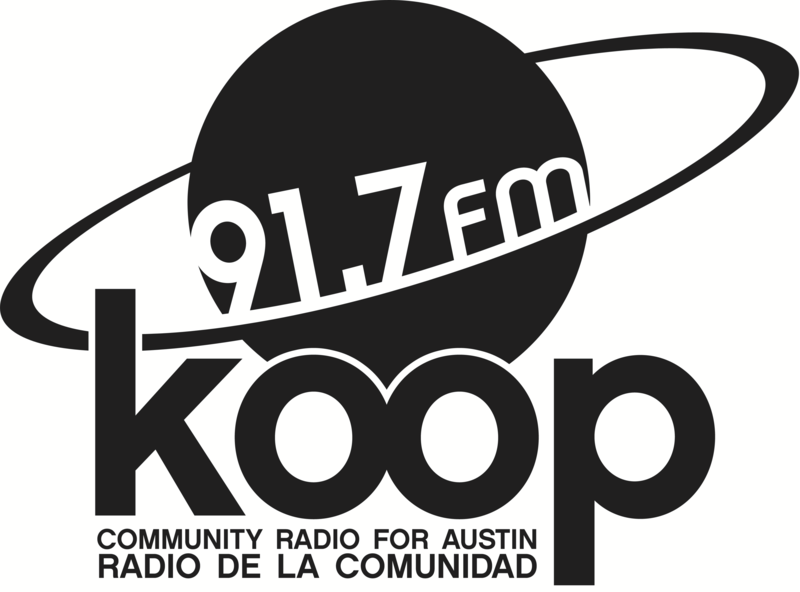 All that and more, coming up today at 4:30 on KOOP Radio—91.7 FM in Austin and online at KOOP.org!